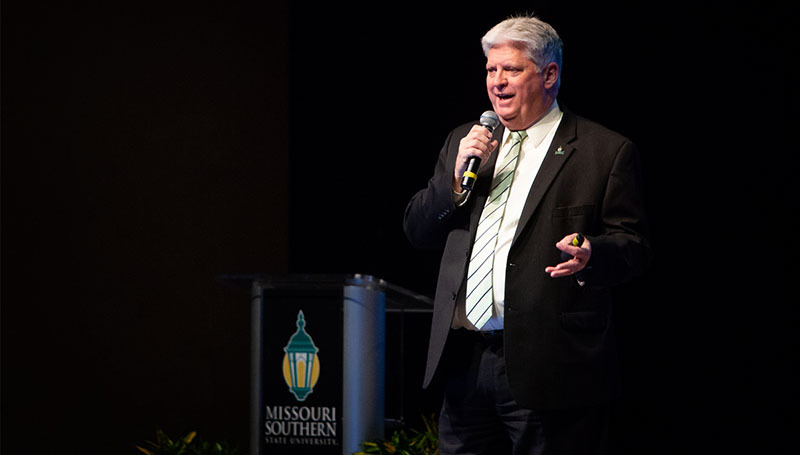 Employees will have an opportunity to receive important updates about campus priorities and progress during the All-Employee Welcome Back meeting, set for 8:30 a.m. Friday, Aug. 17, in Taylor Performing Arts Center. This meeting will include presentations by Dr. Alan Marble and members of the President’s Cabinet and updates on the Great Game of Education. The keynote speaker will be Nicole Lynn, a sports agent and native of Tulsa, Okla.
A graduate of the University of Oklahoma with a bachelor’s degree in business management as well as a degree in law, she worked as a financial analyst on Wall Street before becoming one of the youngest female sports agents in the industry. She signed her first client at age 26 and has represented players from the Denver Broncos, Oakland Raiders and Washington Redskins. Following the meeting, employees are invited to gather in the Bud Walton (Black Box) Theatre for refreshments and an opportunity to win prizes and socialize with colleagues from around campus. PreviousGet discounts with your Lion ID card!